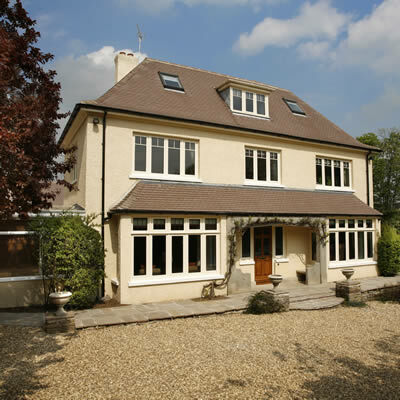 Our Premium aluminium windows offer high performance, high security and slim frames. They are cost effective, thermally efficient windows and achieve an energy rating 'B'. With many styles and designs there is something to suit any home.. These energy efficient aluminium windows have achieved an ‘A’ rating and are the most thermally efficient windows that we offer. These environmentally friendly windows will reduce your carbon foot print and save you money on your household bills. 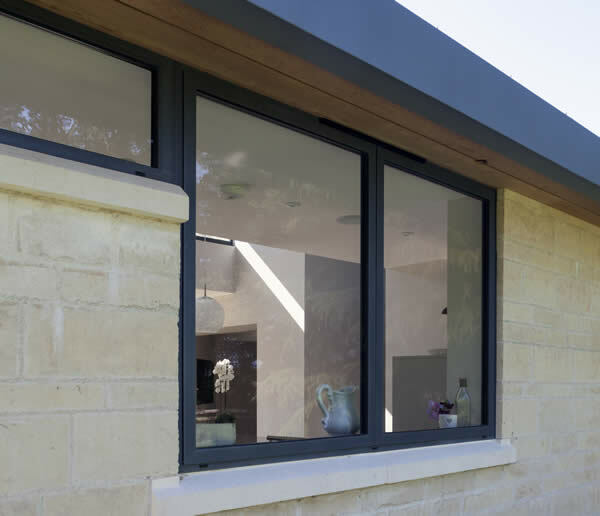 Smarts 47 Windows are a superb range of slim-line aluminium windows. They are from one of the biggest names in the industry and provide excellent value for money. 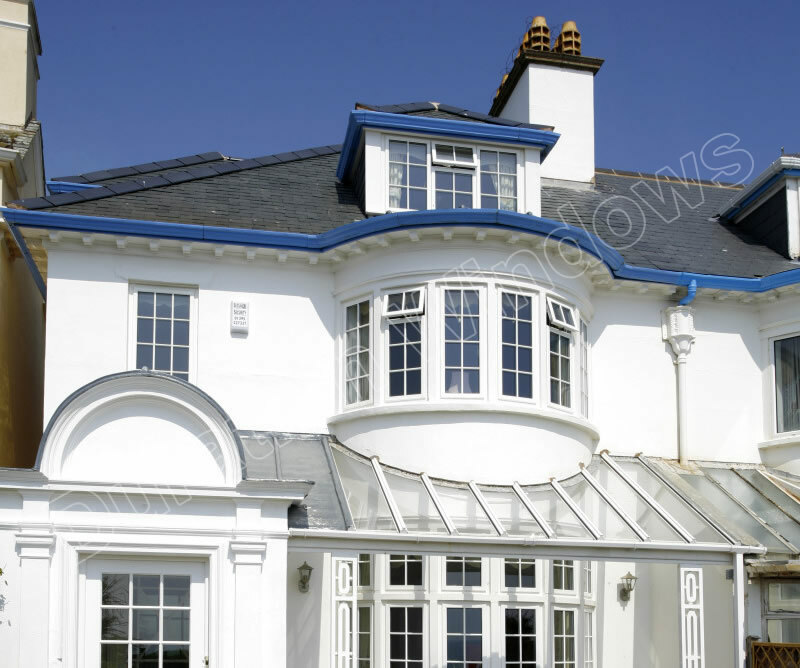 They are secure, thermally broken ‘C’ rated aluminium windows. DuraTherm 300 Windows significantly enhance the overall U-Value with an extended polyamide thermal break, allowing the system to achieve a Window Energy ‘A’ rating. This system is designed to meet the exacting requirements of Document L 2010. 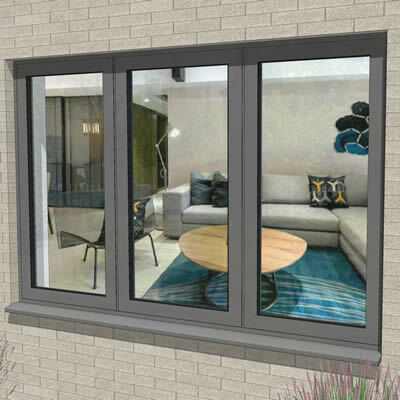 Based on our popular Smarts 47 Window comes the ground breaking Aluminium Flush Casement Window. 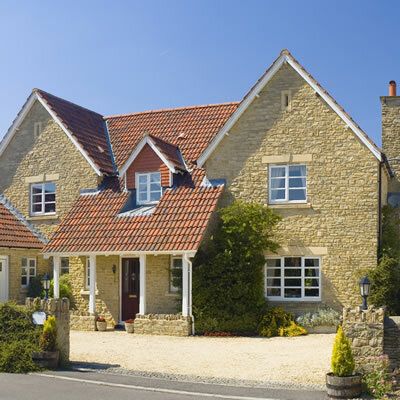 A marriage of traditional aesthetics and the modern properties & benefits of an engineered aluminium design.